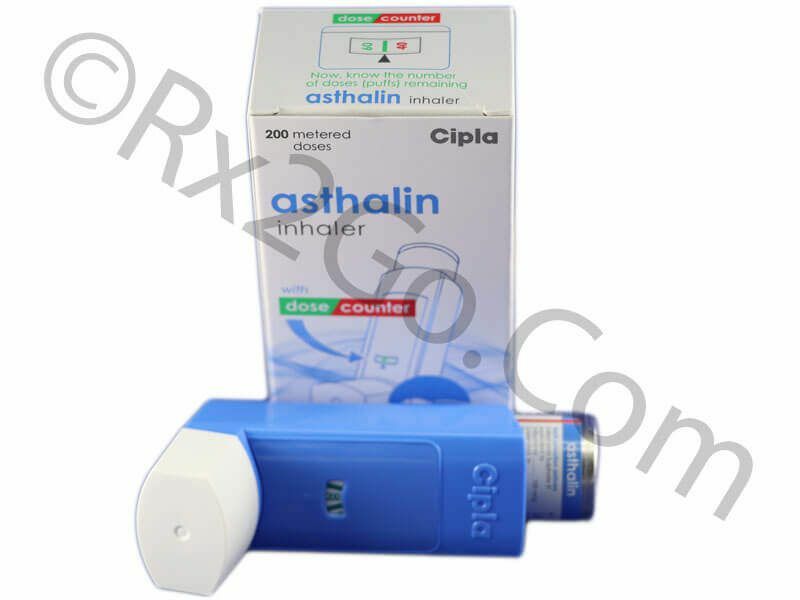 Buy Albuterol to relieve bronchospasm associated with asthma and chronic pulmonary diseases. Albuterol is the active ingredient found in Ventolin. The brand Ventolin Aerosol is administered by the inhalation route, which results in a direct effect on the bronchial muscles. Albuterol/Salbutamol is also a medication used in the prevention of exercise-induced bronchospasm. If you are at a risk of showing bronchospasm symptoms you can easily buy albuterol here or at any local or online pharmacy. 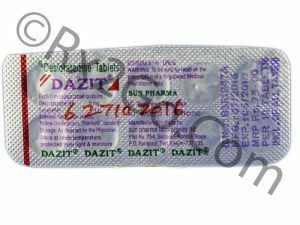 Manufacturer: Cipla Brand Name: Ventolin Average Delivery Time: 10 to 14 days express shipping - or 3 to 4 weeks for regular shipping. How does Albuterol/ Salbutamol work? Albuterol/ Salbutamol belongs to a class of drugs known as bronchodilators. 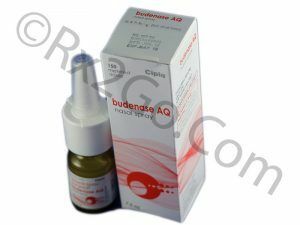 As the name suggests, these drugs work by dilating the bronchial muscles. Albuterol/Salbutamol, when inhaled, acts upon the airways by opening the breathing passages. It also relaxes the muscles of the breathing passages, thereby allowing smooth flow of air and relieving the difficulties in breathing. The most commonly encountered side effects of using Albuterol/Salbutamol. The aerosol is a fine tremor, nervousness, headache, muscle cramps, dry mouth, and palpitation. These symptoms are mils in nature and are not causes of concern. However, if any of these symptoms persist or turns severe, it should immediately be brought to the attention of a medical practitioner. The bottle containing Albuterol/ Salbutamol solution should be shaken well before use. It should not be used if the canister has been left in open for more than two weeks. The medication has to be inhaled by mouth. If you are using a new canister, it may require priming before you can inhale it. The inhaler should be cleaned and dried regularly. Any clog in the inhaler should be removed before use. What are the common dosages of Albuterol/Salbutamol Aerosol? The actual inhalation depends upon the severity of the symptoms. However, it is recommended to inhale two puffs of Ventolin Aerosol every 4-6 hours. There is no difference in the ingredients of Brand and generic Albuterol/ Salbutamol. Since the active ingredients are the same, the effects of the two are also same. However, you can buy cheap Albuterol/Salbutamol inhalers when it is sold as a generic drug. You can easily buy Albuterol/Salbutamol inhalers from our online pharmacy. Where and How to buy Albuterol/Salbutamol Aerosol? You can purchase Ventolin Aerosol from an online pharmacy such as Rx2go.com. When you buy Ventolin Aerosol online as a generic drug, it is priced cheaper. Why is the price of Albuterol/ Salbutamol so cheap at Rx 2 Go Pharmacy? 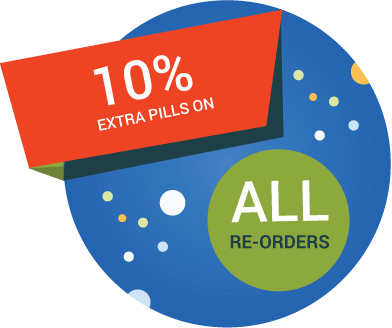 All prescription drugs sold at Rx 2 Go Pharmacy are generic drugs and hence we have huge savings on the research and development of the drugs. 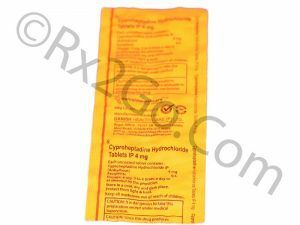 We also source these drugs in bulk directly from the manufacturers, which helps us negotiate better prices. All savings accrued from such cost savings measures helps us in pricing the drugs cheaper.